The sacking of Sri Lanka’s prime minister bodes poorly for India and the US, but is a welcome sign for China. It was widely known that there has been tension between Sirisena and Wickramasinghe for quite some time. 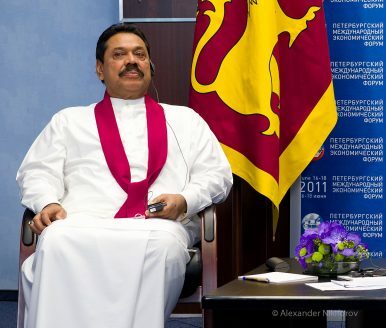 Relations worsened following the local elections in February this year, when the ruling coalition performed badly and Sirisena blamed Wickramasinghe. In March, Sirisena relived Wickramasinghe of several institutions under prime ministerial control, including the country’s Central Bank. The situation in Sri Lanka is likely to get worse as the president and two claimants to the prime minister's office stand their ground.